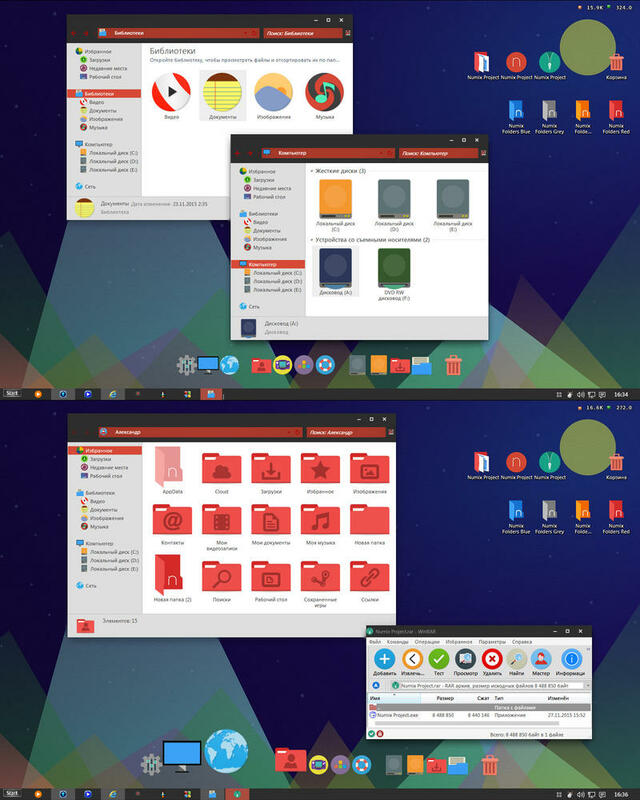 Do you want new icon style in your desktop? Here is the new icon pack for Win7/8/8.1 users. This is realy awsome icon pack, hope you like it, enjoy it and have fun…!